This year we are so pleased to be supporting ‘The Suffolk Wedding Show’ at is new home Woolverstone Hall. A stunning large country house just south of Ipswich. 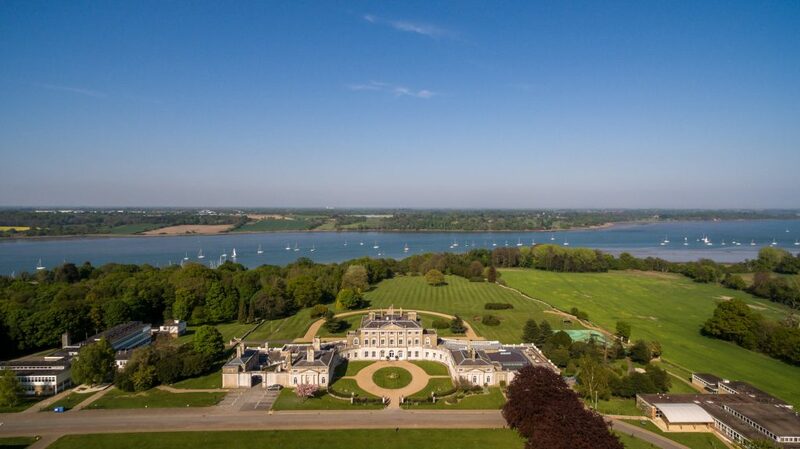 The hall is set in parkland on the banks of the Orwell with beautiful river views. We will be supping one of fully dressed, lined heated marquees. 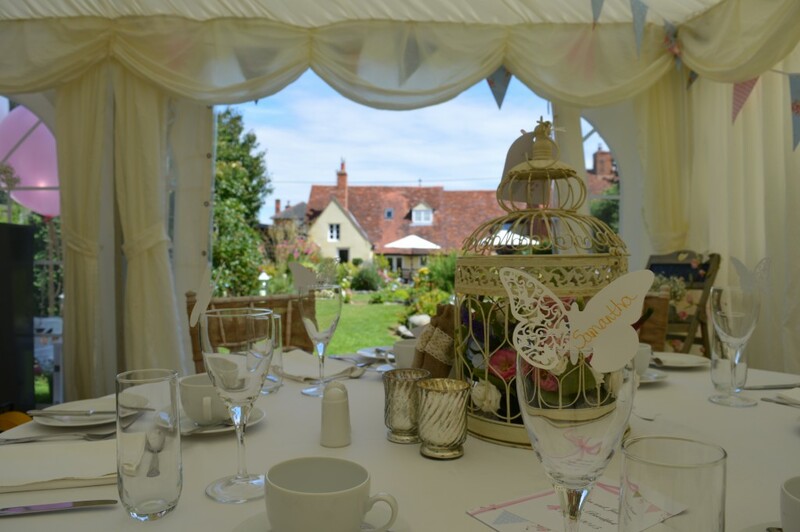 We are so please to be part of one of the key Suffolk wedding events of the year working along side some of Suffolk’s finest wedding suppliers. County Living Show – Wherstead Park. Our starlight lining at the Ipswich Regent. 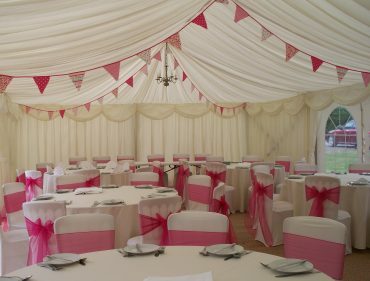 Which marquee is best for your Suffolk wedding?